Historical and romantic Prague a city of unimaginable wondersbeckon hundreds of travellers every year. Spring festivals, world renowned music concerts and vibrant beer fests will delight you. Enjoy a summer break, spring fling or romantic getaway. Visit the lush vineyards or simply take time off to explore the wonders of this ancient city. 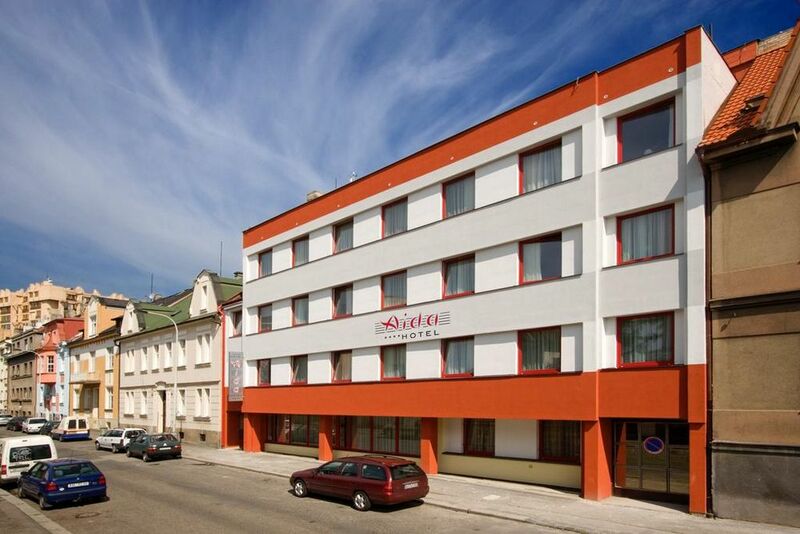 All-inclusive holiday packages to Prague from Tour Center cover the best locations. Beautiful Romanesque Rotundas, Gothic Cathedrals and Baroque-Renaissance palacesfill the city. Enjoy sophisticated operas and popular ballets while watching the street musicians performing on historical Charles Bridge is an unforgettable treat. 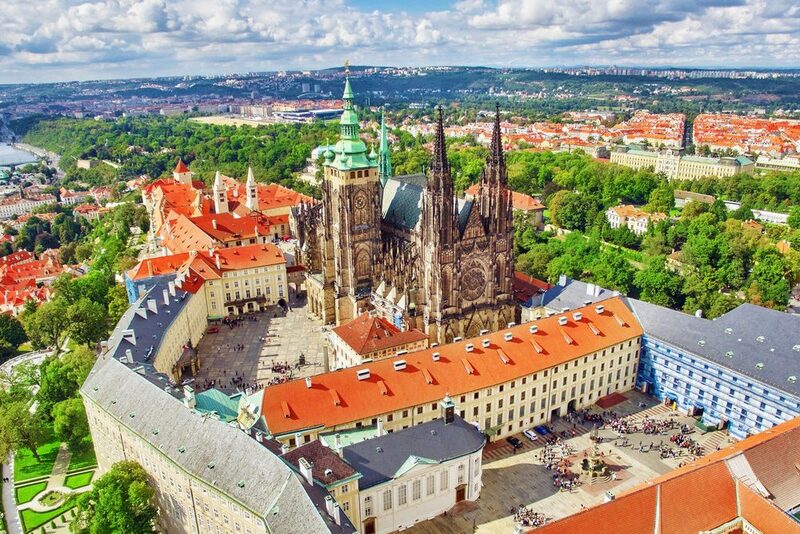 History buffs can visit the pub frequented by Wolfgang-Amadeus-Mozart and explore the ornate 9th century Prague Castle which is the largest in the world. Fall in love with the mediaeval Old Town and enjoy sunsets and gorgeous views off Charles Bridge which was constructed in 1357. Czech food and smooth wines enjoyed at scenic rooftop cafes are a food connoisseurs dream come true. Chic restaurants, glitzy bars and high-end fashion stores promise to thrill the modern traveller. 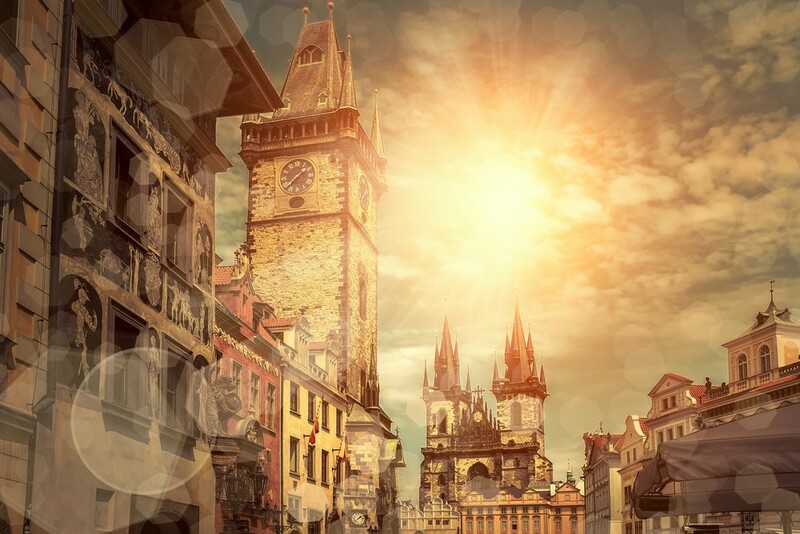 Planning a holiday to Prague is very convenient with Tour Center offering you the cheapest flights, budget-friendly accommodation for the whole family and flexible booking options. Enjoy one of the world’s most historical cities, get lost in the wonders of Prague book your holiday with Tour Centre today!